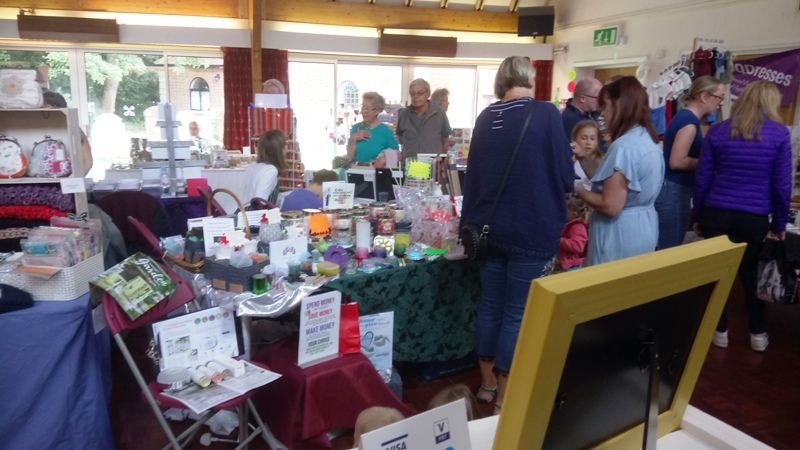 Last Saturday we had fun at the Chalfont Crafty Collective Summer Market at St Peter’s Church Hall in Chalfont St Peter. It was probably a bit quieter than usual, but it was still fairly busy and we had plenty of interest at our stall. There were some nice goodies on offer at the pop-up cafe, including some lovely cakes and mini sausage rolls! 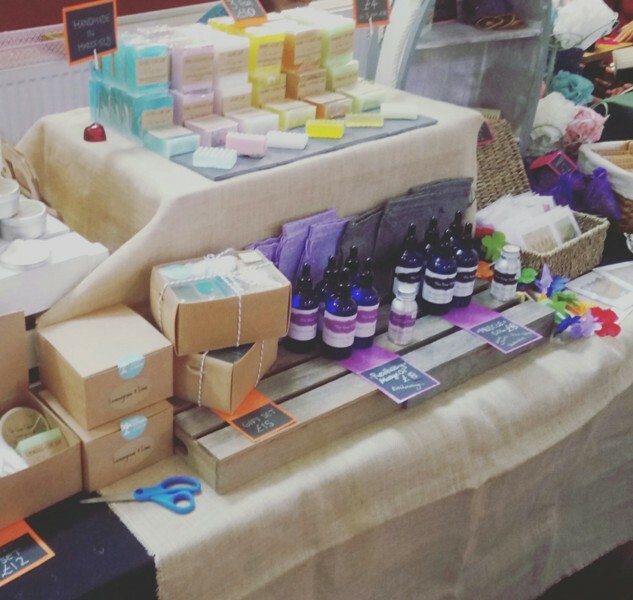 The next Chalfont Crafty Collective event is the Autumn Market with Macmillan Coffee Morning on Saturday 29th September. In the meantime, we will be outdoors at the Chorleywood Village Day on Saturday 14th July.